Miami United’s tour of Italy was the perfect way to cap off a successful NPSL season. The overseas tour included five friendlies in August in a span of just ten days. The group, led by head coach Ferdinando De Matthaeis and GM Roberto Sacca, brought international attention to the Miami United brand and the league as a whole. Miami played three matches in Sicily: losing to Milazzo, drawing Orlandina, and defeating Catania. They would also defeat Novara 2-1 before losing their final to Brescia 4-1. Toward the end of the trip Miami was able to beat Novara 2-1 and in the last game loose to Brescia 4-1. Italian spectators were quite impressed with the quality of soccer that Miami was able to display during the tour. That is not surprising, considering that most of the players came from the squad that won the NPSL’s Sunshine Conference in 2014. 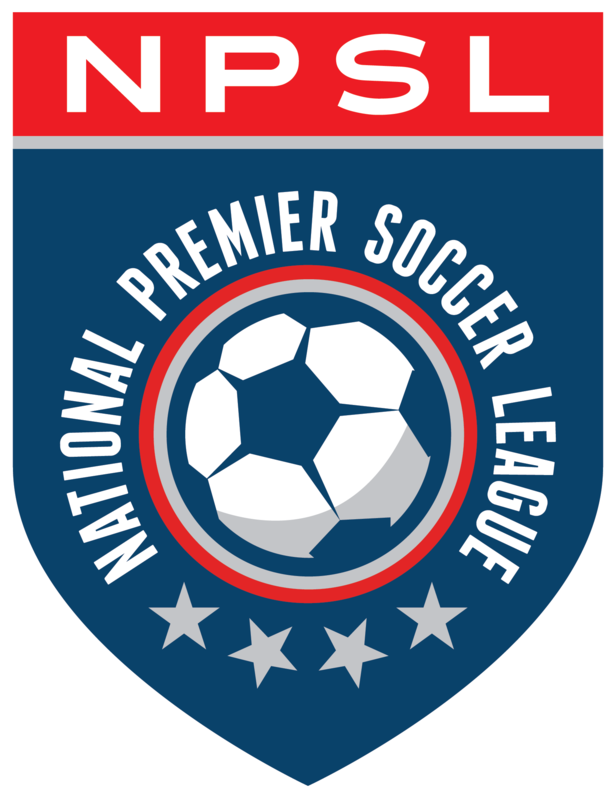 NPSL players Peterson Occenat, Andrea Grieco, Luca Olivieri, Stanley Guirand, Jacopo Camilli, Marco Viviano, Vincenzo Bernardo, and Diego Cipollitti were joined by five guest players with major professional experience. Antonio La Porta, Ivan Romito, Andrea Pisani, Antonio De Matteo, and Giuseppe Colucci fell into the guest category, but each have expressed interest in joining Miami United next year. Colucci is probably the best known of the group,having played in the UEFA Champions League with Bordeaux and spending time with major clubs like Roma, Verona, and Livorno. The club hopes to continue to stay active as they are planning a number of exhibition matches for the months of November and December.